I’ve always loved the idea of living away from home and originally I wanted to study in London. However, after attending an open day at NTU it totally changed my mind. Can you tell us a little bit about your exchange to the Royal Melbourne Institute of Technology (RMIT)? “Where do I begin! I enjoyed every single thing about RMIT - the campus, the city and the people! I met a group of exchange students on my first day, who were in the same position as me. They were my friends for the best part of six months and now my friends for life. I learned so much about Australian fashion, culture and history. 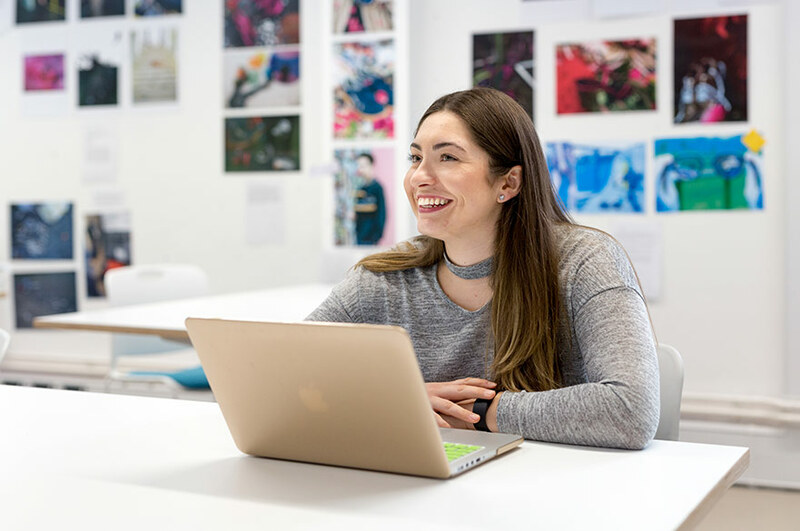 I chose four subjects at RMIT - fashion retail and merchandise management, fashion illustration, product ranging and fashion visual merchandising. Why would you recommend other students to take part in an exchange programme?